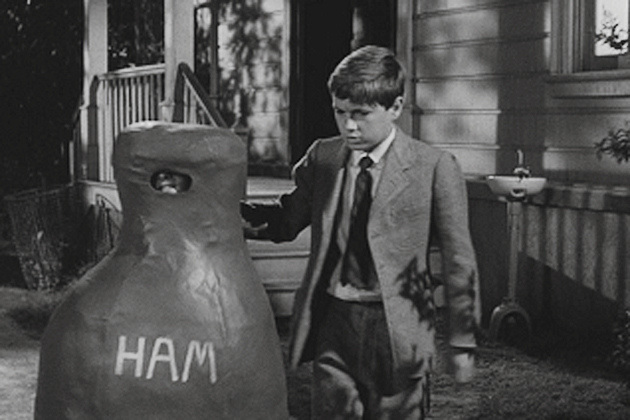 Dolphus Raymond's bottle in a bag does not play a major role in the plot of To Kill a Mocking Bird; however, it does portray one of the many messages given in the book. When Scout takes Dill outside during the trial, they get to truly know Dolphus Raymond. They learn that while everyone in Maycomb thinks that Dolphus is an alcoholic, he really isn't. 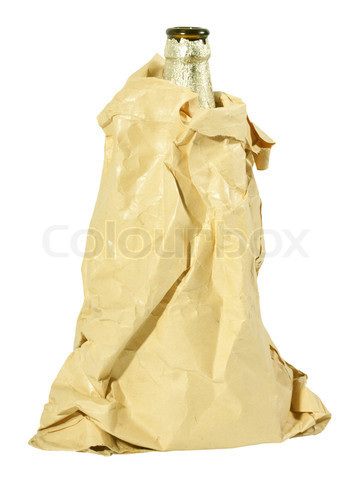 The brown paper bag with the bottle in it is really just Coke not whiskey. Dolphus alludes the people of Maycomb to think that he is a drunk to give them a reason of why he is always hanging around Negroes. The overall message received from this is that people are not always as they appear. Bob Ewell's Knife plays an essential role in To Kill a Mockingbird. After all, it is the knife that would be used against Bob Ewell to invoke his death. The perpetrator for this crime is Boo or Arthur Radley. The crime was committed outside under a tree near the Finches house. 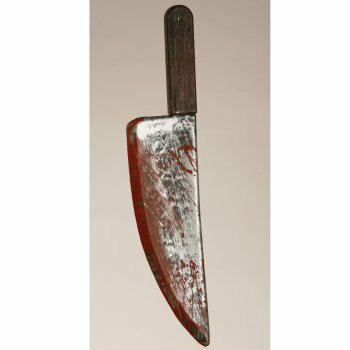 I believe the knife plays an essential role because as Boo and Scout are both inside the Finch house after the crime, they begin to develop a bit of a relationship that no one else seems to have had with Boo. Without the knife, the important relationship that Boo and Scout develop would not exist. Of course, Scout did have a fantasy about Boo prior to her first contact with him. She fantasized that Boo would be normal, and that they would have a completely normal conversation together. This dream however, did indeed come true, and Scout would end up speaking to Boo Radley and walking him home. On this walk, Scout finally starts seeing things from Boo's perspective. This is very impactful on the book, because neither the children or in fact anyone besides the Radley family themselves had literally or figuratively seen things from Boo's perspective. Scout's Ham costume may not have played an extremely important role in the book, but it could have potentially saved her life from Bob Ewell. After Scout's play at the schoolhouse, Her and Jem were trudging back to get to their house. Whenever they reached what Jem presumed to be under a tree, they were attacked by Bob Ewell. After they were attacked Heck Tate the Maycomb County Sheriff did some further examination of Scout's costume and declared that the costume had probably saved her life. He made this pronouncement because there was a long line running down the ham costume, presumably where Bob Ewell had made an attempt to kill Scout Finch. Without the ham suit, Scout could have died, and this would have altered the plot of the book immensely.